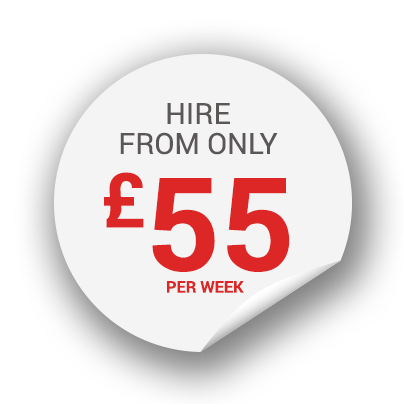 Click below to view all our products ready to hire. Click to find out more on our range of MIG equipment. Click to find out more on our range of TIG equipment. Click to find out more on our range of PLASMA equipment. Click to find out more on our range of Welding Generators. Click to find out more on our range of Weld Cleaners. Click to find out more on our range of Miscellaneous items. We ensure all our machines are inspected, serviced and provided with safety instructions. We will always endeavour to better and genuine like for like quotation. All our machines are the latest specification equipment and are generally under 12 months old. Contact us today for a quote and any enquiries about our products for hire. © Copyright 2018 Kay Welding. Website by ATTAIN Digital.